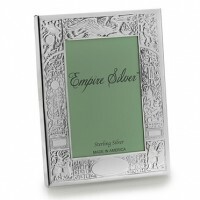 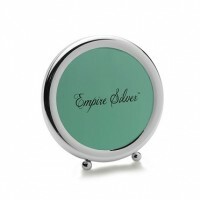 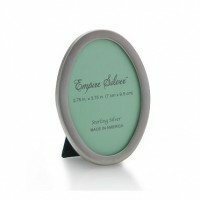 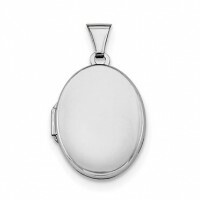 Empire Sterling Silver Oval Frame - 2.75" x 3.75"
Empire Sterling Silver Round Footed Frame - 3.75"
What makes a silver baby picture frame the perfect gift? 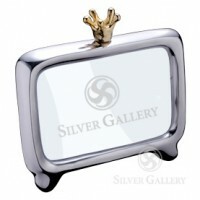 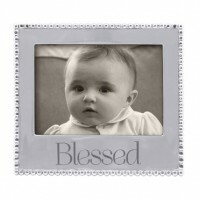 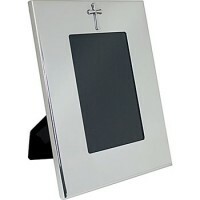 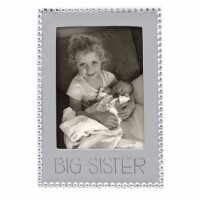 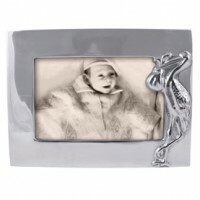 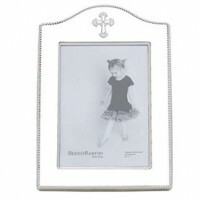 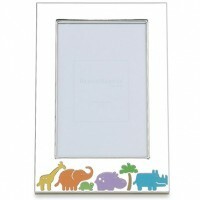 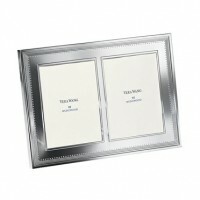 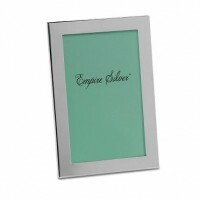 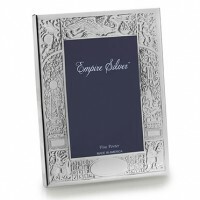 Silver Gallery's baby picture frames create the perfect way to highlight all the new photos of a much loved baby. 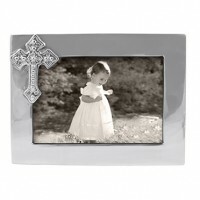 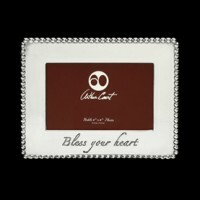 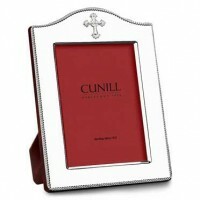 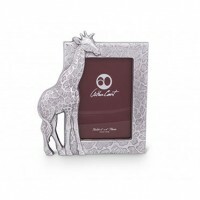 Exquisite craftsmanship, engraving potential, and high-end backing create adorable and luxurious gifts for the nursery. 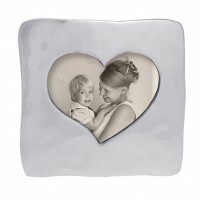 New parents will love receiving a silver keepsake they can use to highlight the cherished addition to the family! 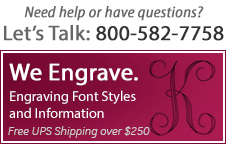 Want to wrap it up quick? 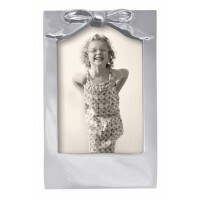 We have gift wrapping services and fast shipping.